Julio Bashmore comes from Bristol, a city known for its thriving bass music scene. Yet unlike his peers, Bashmore operated on the periphery of that world, incorporating elements of its futuristic sound with house music, the genre at his heart. 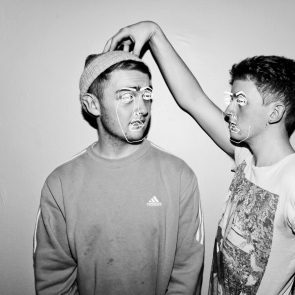 He burst onto the international scene in 2009 via the Julio Bashmore EP on Claude VonStroke’s Dirtybird label. That release, which was a cool brew of bassy gloss and deep tech house grooves, set the tone for his later career. Something about his unique approach to dance music seemed to catch on with clubbers and DJs. And further tracks for Night Slugs, 3024, Future Boogie and many others. Big hits like “Au Sève”, “Battle For Middle You” and “Peppermint” (featuring Jessie Ware) all helped to establish Bashmore as a major producer of forward-thinking house music with a retro touch. In 2012, Bashmore began Broadwalk Records, his own label. In the years since he’s released tracks by such notable figures as Maddslinky, Kowton and FunkinEven. 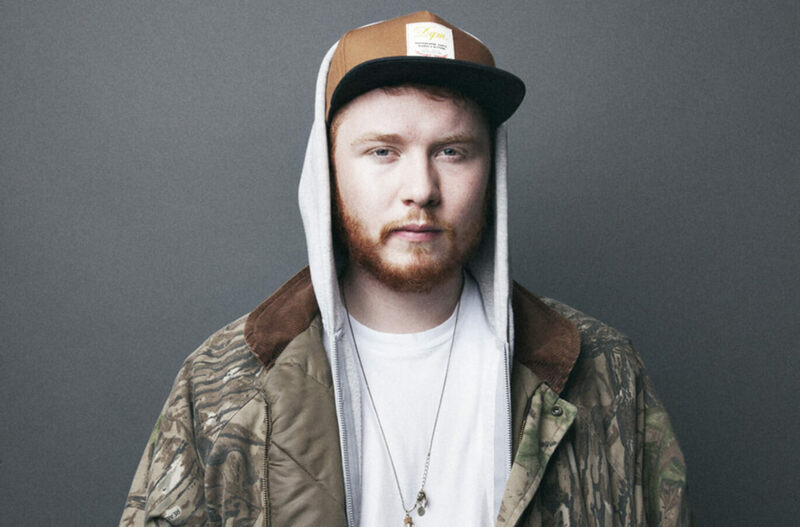 Bashmore released Knockin’ Boots, his debut LP, in 2015. Electronic Beats Festival Warsaw 2014: Last tickets available now! EB returns again to Poland's capital city with fantastic musical guests—the full details are inside, so come in and get excited!